Two months after leaving Fox News, conservative commentator Bill O’Reilly is unveiling his plans to continue his punditry career, and they could bring him head-to-head against his former employer. Though O’Reilly acknowledged that his former network’s recent struggles have opened the possibility to create a conservative media rival, O’Reilly didn’t blame Fox News for parting ways with him in the wake of sexual harassment allegations from former female network staffers. 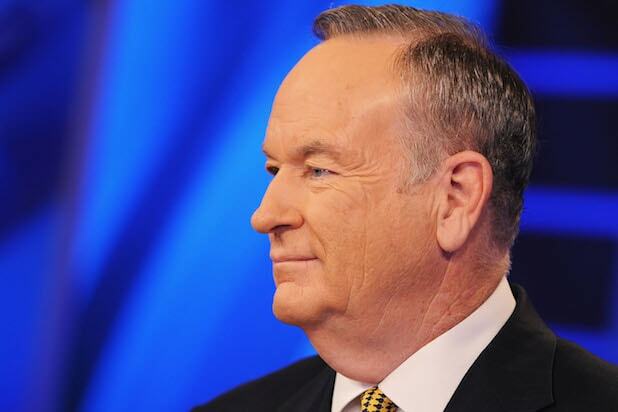 O’Reilly was ultimately terminated by Fox in April, after it was reported by the New York Times that the network had paid at least $13 million to settle harassment claims against him.